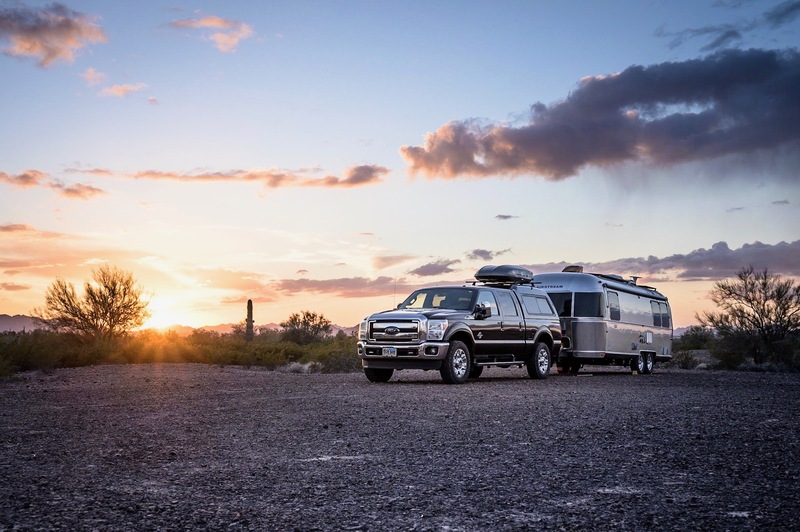 Once again, Kelly and I are on the road with Airstream in tow, our destination being Arizona wherein we will rendezvous with Kelly’s family for the holidays, before spending some time exploring desert areas of the southwest. Per usual, we decided to get a jump on the drive and we have landed in the modest town of Los Banos for the night. We are currently parked in the far reaches of a Walmart parking lot, accompanied by a half-dozen or so RVs and semi-trucks. Happy Holidays guys! Safe travels!